The Vantiv / Worldpay EMV PIN Pads connect to a secure cloud service over the internet. Sometimes internet issues can cause service interruptions, even temporarily. FAILED TO GET NETWORK PARAMETERS! If you see this on your EMV PIN Pad, check your network connection. 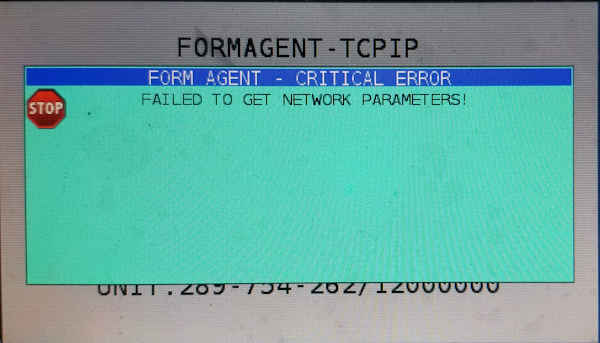 The PIN Pad isn't able to get it's network parameters from your DHCP server. You may have to contact your IT professional to resolve this. Other information varies depending on device configuration. 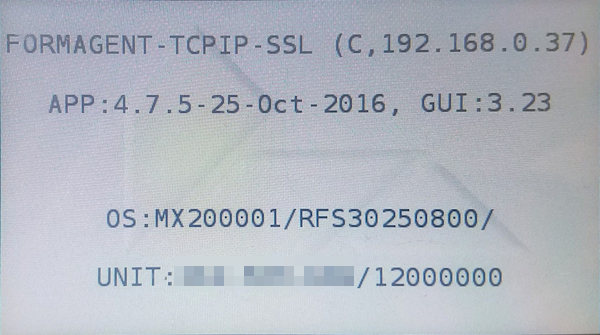 The EMV PIN Pad has obtained an IP address from your local network but it can't communicate with the Vantiv / Worldpay TriPOS Cloud Service. Please check that your internet is working and reset the device by unplugging the power cord and plugging it back in.